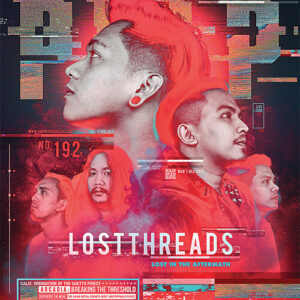 PULP Magazine is the longest-running music, pop culture, and lifestyle magazine in the country. 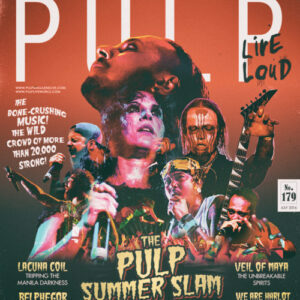 Since its first issue in December 1999, PULP has become synonymous with rock and roll, as well as all things associated with it: the cutting edge, the biggest parties, the loudest concerts, and the wildest stories and wackiest images. PULP is PULP. There is no magazine like it. Anywhere. 20 Years. 200 Issues. Two Decades of Aggression. 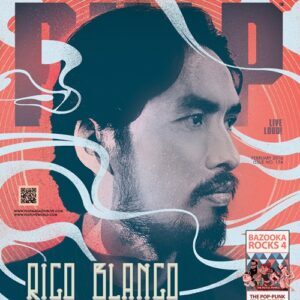 2019 marks 20 years of PULP, and coinciding with this momentous milestone is the release of the publication’s landmark 200th Issue which celebrates its lasting legacy in the Philippine music industry as the country’s longest-running music and lifestyle publication—one that has withstood the test of time by incessantly igniting the rage and rapture of music. 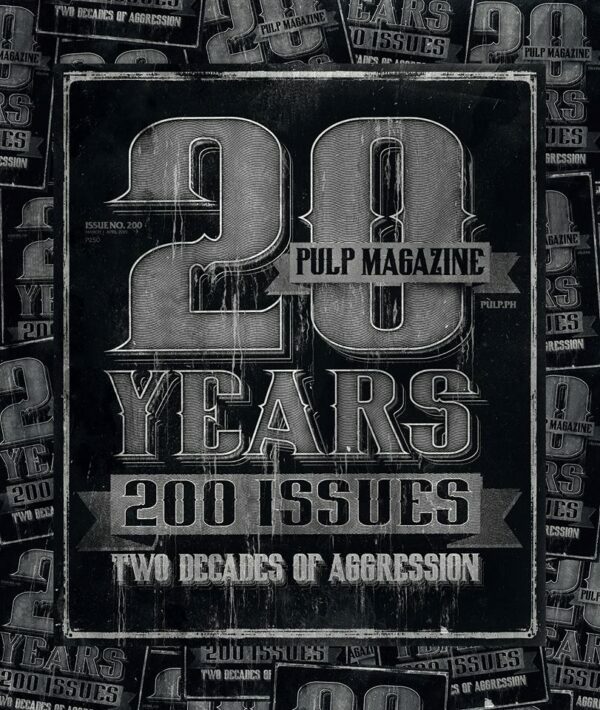 Inside this special issue, Vernon Go answers 20 Questions to tell the story of PULP. We highlight 20 iconic PULP Covers. We round up 20 epic photographs that appeared on our pages. And that’s just the first round of countless unearthed stories as we continue dedicate the rest of our 2019 issues to PULP’s 20th Anniversary. PLUS: PULP’s special and exclusive coverage of Taking Back Sunday‘s 20th Anniversary show in Manila; the bands that set the stage on fire in the recently concluded and massively successful PULP SUMMER SLAM XIX: The Second Coming; the lowdown on how Mayday Parade became one of the Philippines’ absolute favourite bands; how Jason Mraz inspired his Filipino fans with the positivity and good vibes of his music. Last but not the least, our second Cover Story features an exclusive interview with The Story So Far’s Ryan Torf ahead of their long-awaited first show in Manila powered by PULP Live World, happening on April 15, 2019 at the Skydome, SM North EDSA. Including a FREE POSTER featuring all 200 PULP Covers, the PULP Magazine Special 200th issue is now available for P250.00 at major bookstores nationwide and online (for online orders, send an e-mail to sales@pulp.ph). Here’s to celebrating two decades of making history, while paving the way for what’s next. 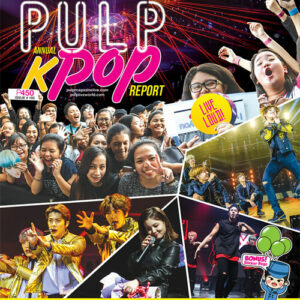 PULP Live World Production is one of the largest pioneer concert and live event companies in the Philippines. Boasting a diverse range of production experience that has brought to the country the biggest and most-renowned international acts, not to mention the most sought-after local acts and music festivals.